When you are injured and can’t move freely as you are used to, there is rarely anything better to do than to draw on the big cast that is put on you. Drawing you in, like a canvas waiting to be filled, casts have become a place where one can express their creativity, turning the otherwise mundane process of healing, into a fun and social activity. Whether you love to collect as many signatures as possible, turn your cast into a work of art or have never broken a limb before, the truth is that you are still doing the right thing. However, no matter how cool you make your cast look, it will never be as cool as these 10 cast designs! Who can deny that this Batman cast looks extremely awesome? In fact everything Batman looks awesome! 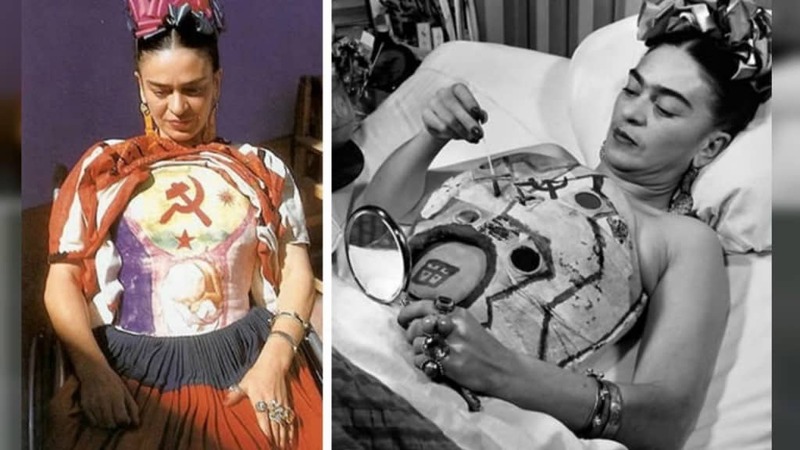 Frida Kahlo was definitely one of the most amazing cast artists ever! As her back wasn’t strong enough to support her, Frida had to wear corset casts almost her whole entire life. 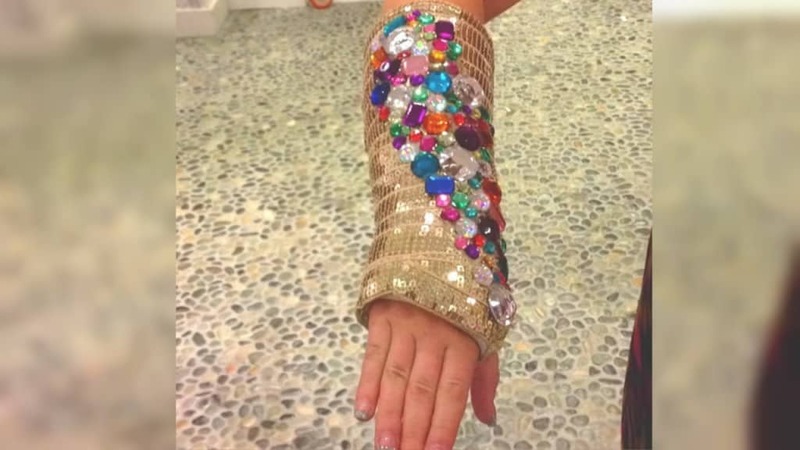 However, she made the best of the situation and turned her casts into true pieces of art, that are currently kept in her museum. You definitely don’t have to be a great artist in order to make you cast look extremely awesome! 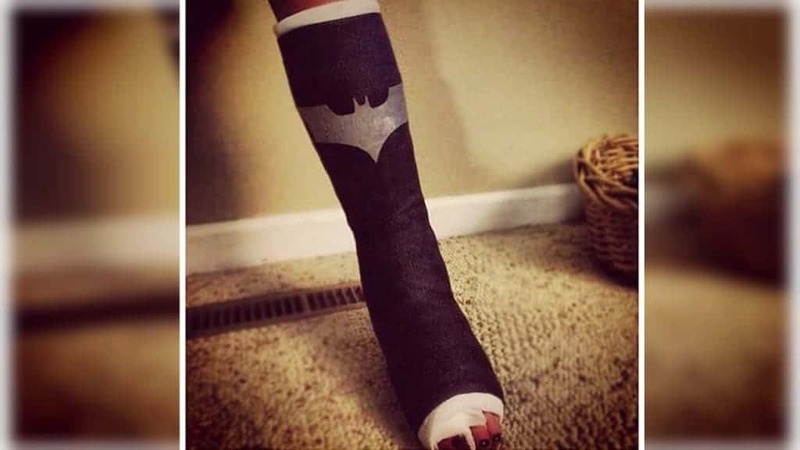 What’s the best way to make a fun, yet extremely cool looking cast? Turn it into an x-ray! 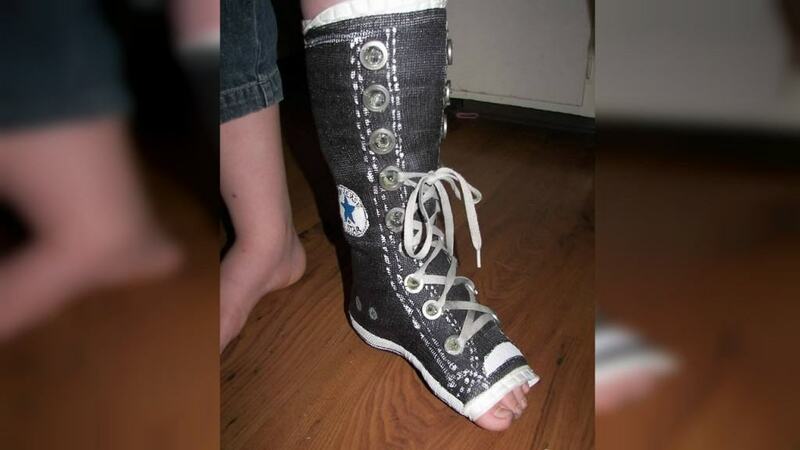 With the rise of 3D printers, there are also great innovations in the medical department. 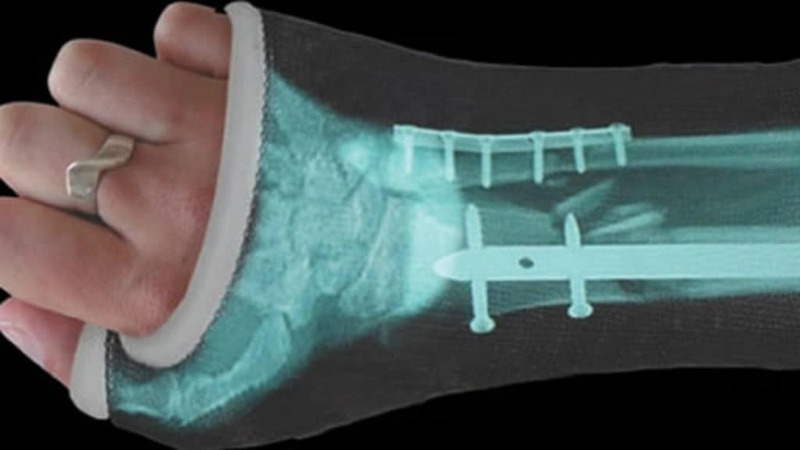 A 3D-Printed cast is known to help the bone heal as much as 40 percent faster. 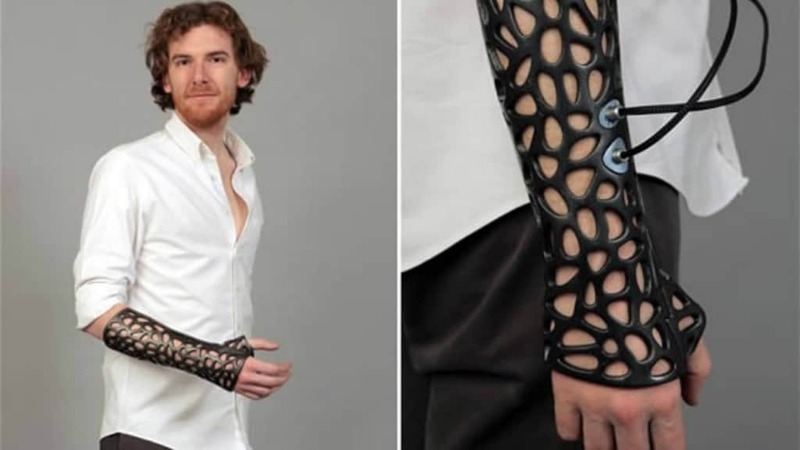 Furthermore, special designs, such as this one, called the Osteoid, not only look amazingly cool, but also have special features such as ultrasound recovery to help you heal even faster! 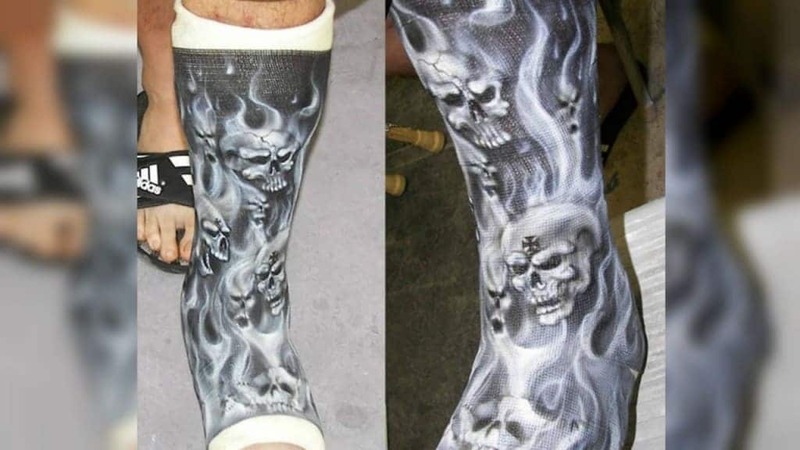 Writing and drawing on your cast is too boring and old-school for you? Try cast jewelry! 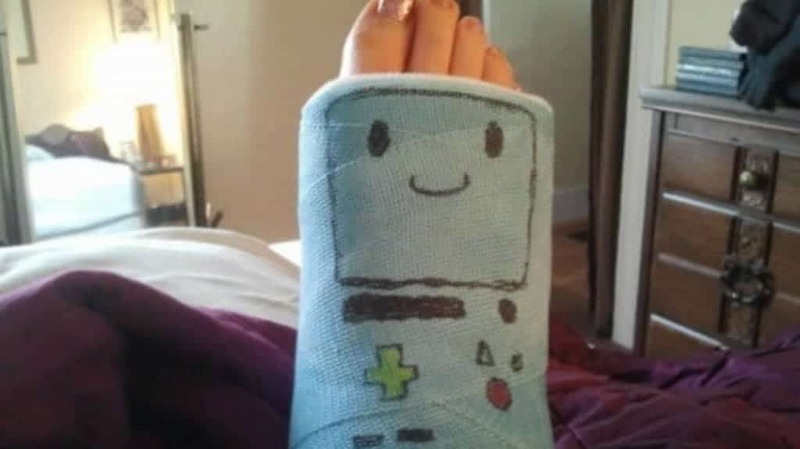 If you want to be more fashionable, you might as well turn your cast into something that looks like this. Who knows, this might even get trendy! Even if you are not a rock and roll fan, the flame and skulls simply never get old! 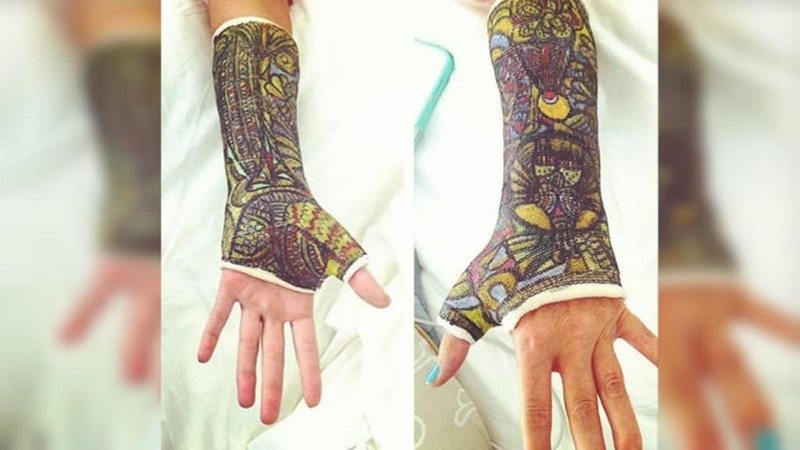 If you are more into the weird and the obscure, you can try turning your cast into a cool abstract art piece. You can’t deny that this cast imitating a Converse shoe is simply off-the-charts. Getting the smallest details down, even with shoelaces, it will definitely catch the eyes of everyone.